Sept 4, 2005 CATCF Press, JapanJohnny Depp attends a photocall for Charlie and the Chocolate Factory. Sept 4, 2005 CATCF Press, JapanJohnny Depp attends a photocall for Charlie and the Chocolate Factory. 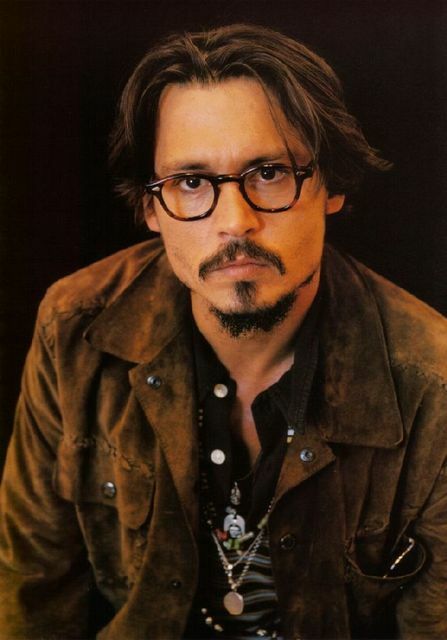 Wallpaper and background images in the Johnny Depp club tagged: johnny depp photoshoots japan charlie and the chocolate factory movie scenes public appearances with tim burton actor.